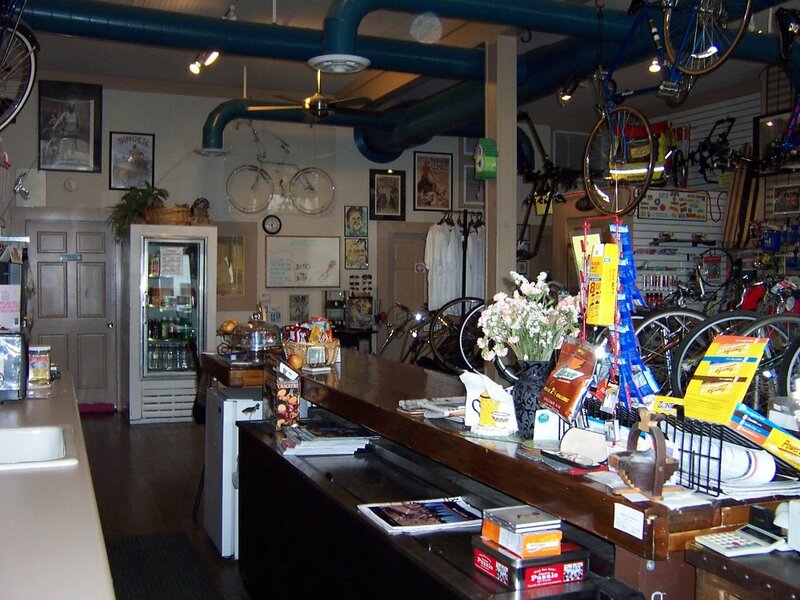 The original shop in Hartsburg was a great location for trail riders and during our time there we met riders from all over the world. The showroom was a nice size for displaying the general bike shop stuff, however I do not know how we managed to do the things we did in the tiny workshop. We even held classes in there. We had to synchronize our breathing so we didn’t all breath out at once… Happy Times. Opening day at the 2004 West Main location.